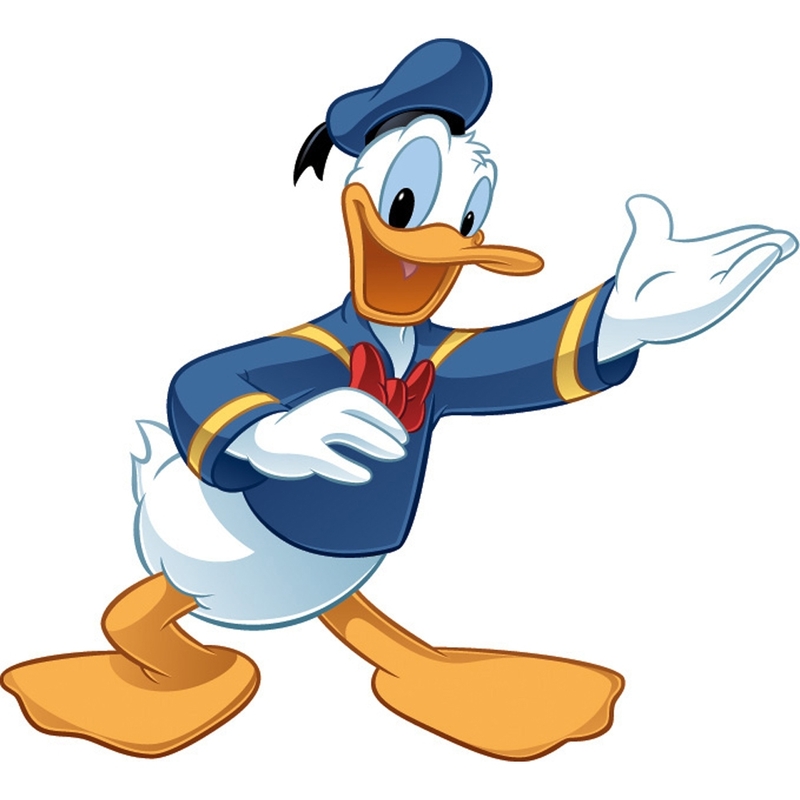 Does your child's room need a little Disney magic? Look no further! 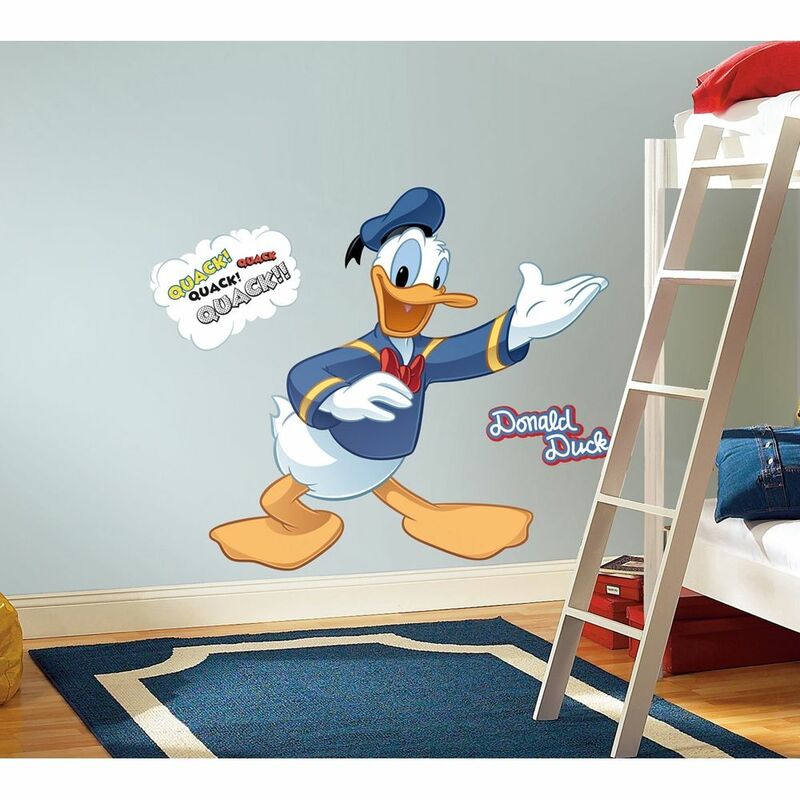 This giant wall decal of Donald Duck is the perfect choice. 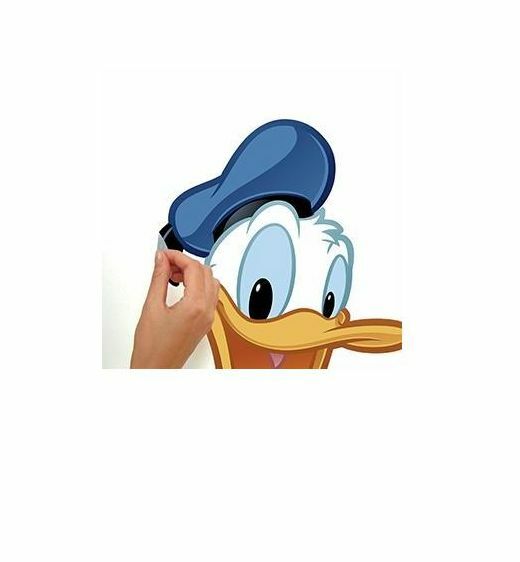 The decal is completely repositionable, and can be removed with no sticky residue or damage to the surface. 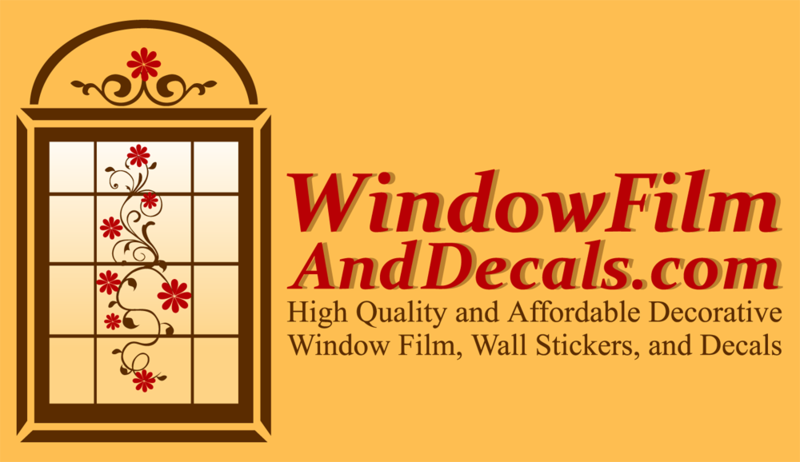 Works on walls, windows, furniture, and more. 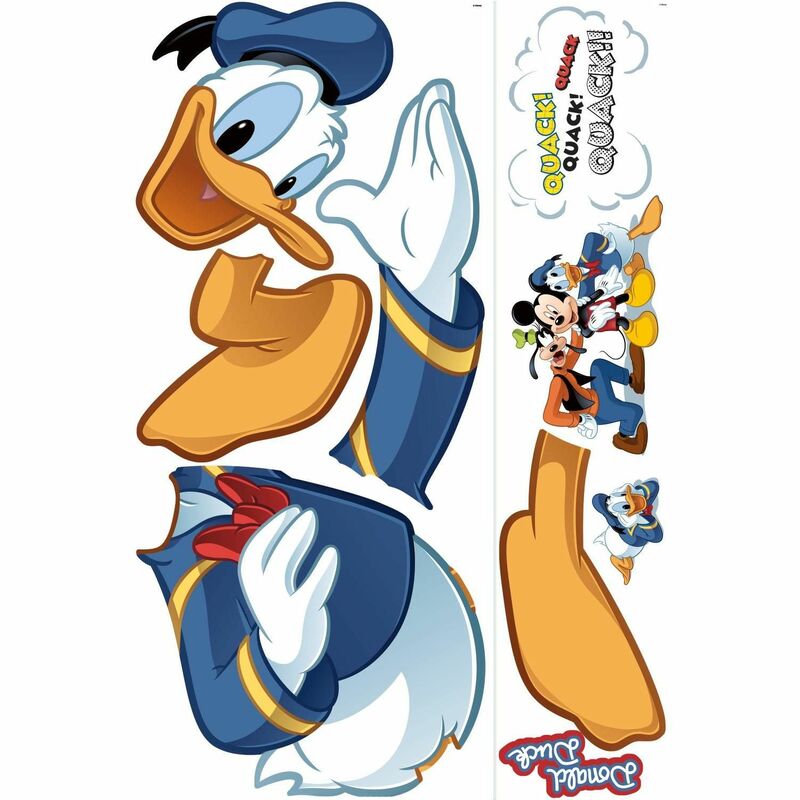 For more Disney fun on your walls, be sure to check out the rest of our Mickey and Friends collection (all listed and sold separately) and so much more!